Vaporizers are a healthy way to consume your cannabis flowers and extracts. 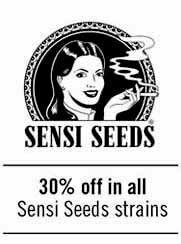 Vaporizers may heat up your flowers without burning them, so you get a much fresher inhale, increasing the taste and flavours, besides not consuming all harmful elements derived from combustion. 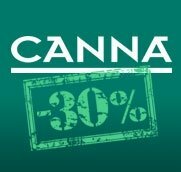 In this category you will find cannabis vaporizers from the cheapest ones, to the most modern and technologically advanced ones. Here you will find options for all budgets, starting at 40€ up to more than 300€, so you have options to decide which one better fits your needings. Portable cannabis vaporizers are probably the best option for those users who like vaping along all day, no matter where they are. Portable vaporizers include a battery that gives them the autonomy enough to let you vape everywhere. 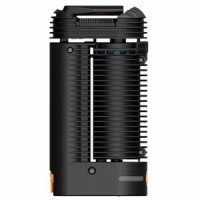 In this category you will find best portable vaporizers, from the best quality ones like Mighty and Crafty by Storz & Bickel, the new Davinci IQ, but also the Magic Flight (probably the vaporizers with best reviews on the net), and also some cheap vaporizers. As home vaporizers we define those ones who need to be plugged to the electrical to work. 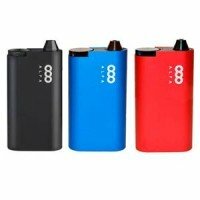 In-between these non-portable vaporizers we may find the refference for all vaporizers called Volcano, but also you will find the Plenty, or the best valued KBX, a vaporizer for lowest price. The new Davinci MIQRO vaporizer is the latest arrival to portable vaporizers for cannabis. MIQRO receives its name for being a 30% smaller than its IQ brother, making from it even more portable and discreet. 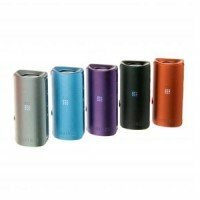 Davinci MIQRO inclues a changeable battery, and is introduced in 5 different colors. If you are looking for a fonctional handheld vaporizer for good price, MIQRO is your choice. 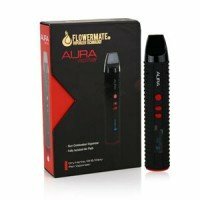 El vaporizador Aura de Flowermate es uno de los vaporizadores portátiles más baratos y funcionales de nuestro catálogo. El Aura dispone de una cámara calefactora de nuevo diseño, junto con una batería que ofrece mayor duración, hacen del Aura un vaporizador de hierbas, concentrados y resinas ideal para tu día a día. 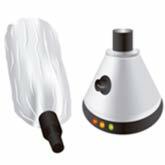 Alfa vaporizer by Goboof is one of the easiest to use vaporizers in market. Alfa is a portable vaporizer with inteligent inhale, that allows you to choose vaping temperature, in addition to a discreet and compact design. Another great feature is its use of battery, that gets an autonomy of 2 hours of continuous vaping. 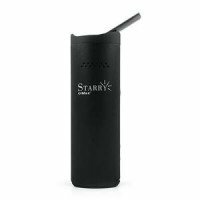 Xmax Starry portable vaporizer from X-Vape is a handheld vaporizer for herbs and extracts, small and easy to use. Starry XMax has an autonomy of 80-90 minutes of continuous use, with a practical option to replace batteries in case of needing more autonomy. XMAX Starry allows users to set their favourite vaping temperature thanks to its OLED screen, and is a great option for those looking for a good price-quality vaporizer. Mighty power adapter is an original spare part to charge batteries from Mighty portable vaporizer. 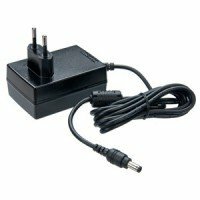 This power source works to plug Mighty to the wall, to 220V-240V, so you can charge the battery from your Storz & Bickel Mighty unit. The new PAX 3 vaporizer is one of the handheld vaporizers with best reviews in market. 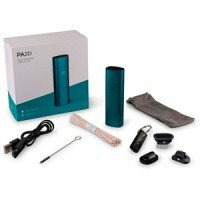 PAX 3 complete kit allows users to vape herbs and concentrates, what gives it more versatility. PAX 3 vaporizer is portable, and easy to use, being possible to regulate vaping temperatures in 4 pre sets, besides a 5th temperature set thought for BHO extractions vaporization. 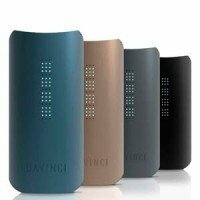 Davinci IQ is the newest handheld cannabis vaporizer in markey. This new model of Davinci vaporizers includes some technical upgrades that set it as one of the best vaporizers in market. IQ vaporizer is compact, it fits in any pocket, and only weights 142g. The design is discreet, so you can leave it on a table, and don't worry, because anyone will know what it is. The Magic Flight Mad-Dib vaporizer is specially developed for cannabis concentrates vaporizing. Muad-Dib Concentrate Box Kit is a vaporizer for oils, resins and melting cannabis extracts. Magic Flight Muad-Dib has all versatility, compact size and materials from Magic Flight, with an unbeatable quality to vaporize marijuana resins. 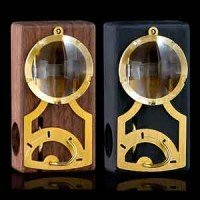 The Muad-Dib concentrates vaporizer is crafted in wood with two models available: Walnut and Noir, and also offers the option of adding a LED light (Lava Module). 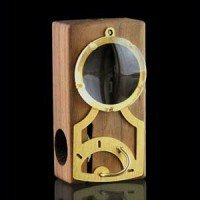 Magic Flight Monocle Edition vaporizer is a limited edition from the known Magic-Flight, that includes a optical-grade glass lid, instead of the classic lid. The Monocle Eidition portable vaporizer by Magic Flight has been crafted like Muad-Dib, looking more atractive, being equally functional, versatile and easy to use.